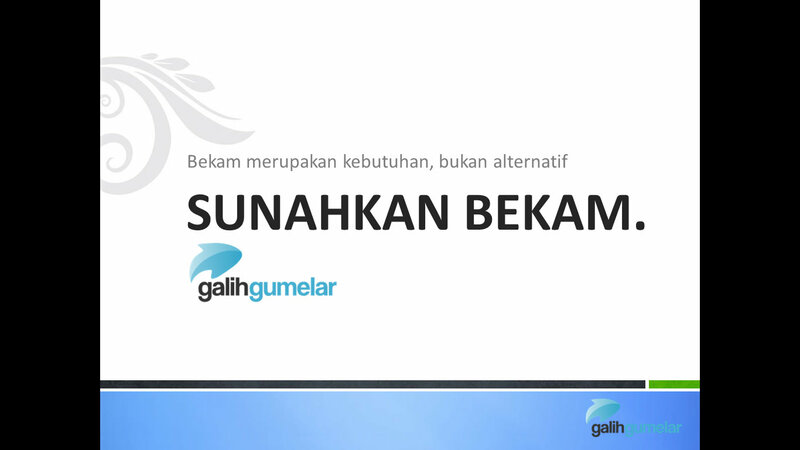 www.pendidikanbekam.com - Propagation through treatment is a thing that is not impossible, it is precisely what H. Galih Gumelar in daily life and routine. 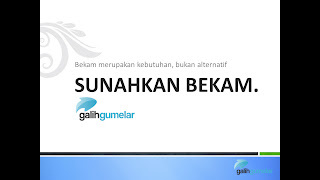 As a practitioner bruise or hijamah, H. Galih Gumelar dedicated himself to the world cupping since 2005 and has produced several new theories about the Hijamah or Cupping. "Cupping is a necessity, not an alternative, then sunahkan hijama to our families that were dictated H. Galih Gumelar. "Cupping or Hijama now many practitioners deliver such case, that the Prophet's heritage and be capable of flourishing love routines done" he added.